Have a question? Want to collaborate? We’d love to connect with you! 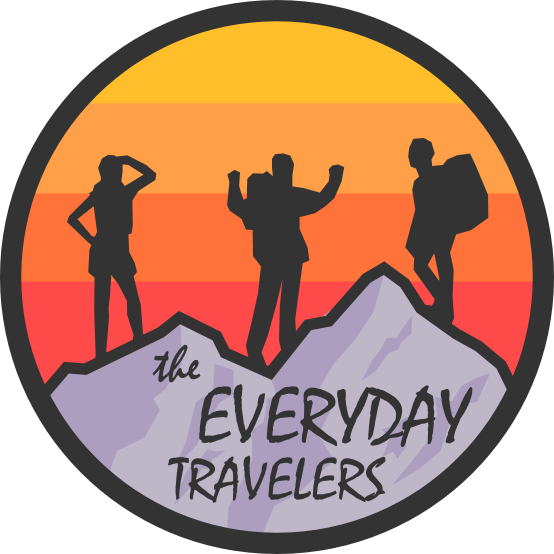 Send an email to TheEverydayTravelers@gmail.com, or fill out the form below.